It is one of the most rewarding, but perhaps most nerve wracking, rites of passage for many high school seniors across the United States: college applications. Your life is compartmentalized and stripped down to only your accomplishments on a couple of pieces of paper. 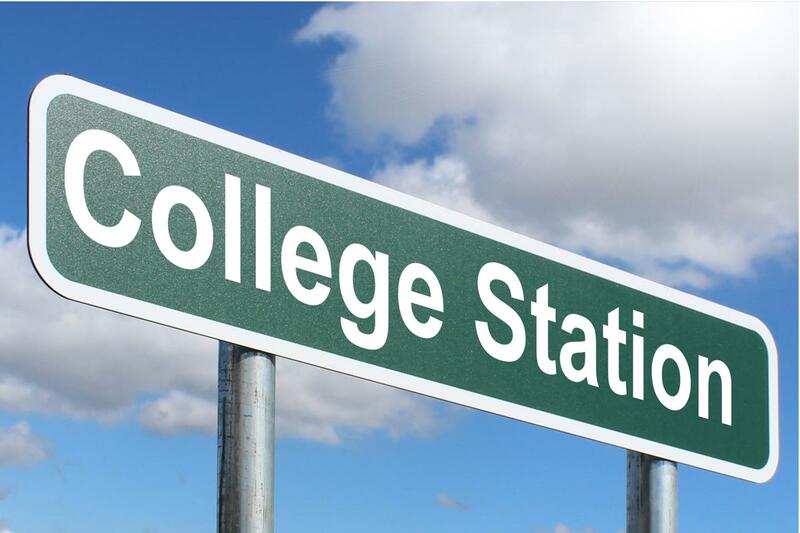 Colleges’ expectations and requirements are so wide-ranging, it’s hard to know what you need to do to gain acceptance. As a result, everybody wants to know what would make them stand out to college admissions officers. Lia Brassord, the senior assistant director of admissions at Smith College, is assigned a geographic territory to educate prospective students about Smith College and the resources the school has to offer. Brassord has been in admissions for 20 years and “took over California four years ago.” as her geographical region. Smith is a “highly selective school” with an admittance rate around 30 percent. With multitudes of applicants, Brassord explained which aspects of an application determine if a student is admitted or not. Similarly to Strehorn, she said that “the rigor of the curriculum that the student has engaged in” is a defining factor of the application. However, Brassord stated that Smith also takes into consideration the resources any given high school has to offer its students. Students at ARHS shared similar ideas in regards to college applications.